At Urban Tide Plumbing we can take care of all your hot water needs in Melbourne. Whether its installation, replacement, repair, or maintenance, we’ve got you covered. 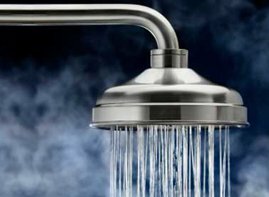 We service all brands and types including conventional gas and electric hot water units, as well as instantaneous and solar hot water systems. Contact us today and let Urban Tide Plumbing take care of all your hot water needs!